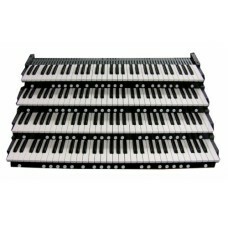 These deluxe versions of our extremely popular Classic MIDI Keyboards are for anyone who is building the ultimate project organ and wants the feel of real organ pistons. This comes with 24 pistons. 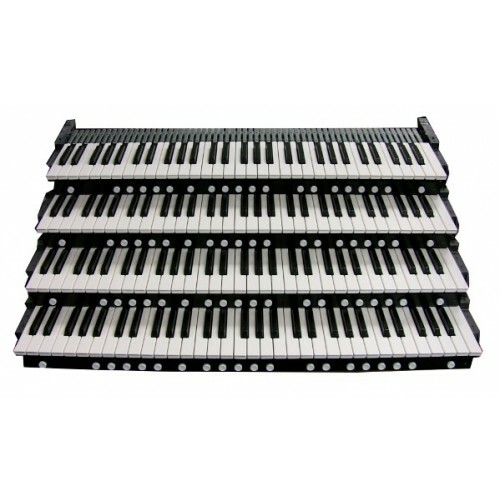 Quality, portable 61-note keyboard with 24 programmable pistons.